The summer of 2017 saw lots of cruise charters from the United States to Stockholm Arlanda airport. 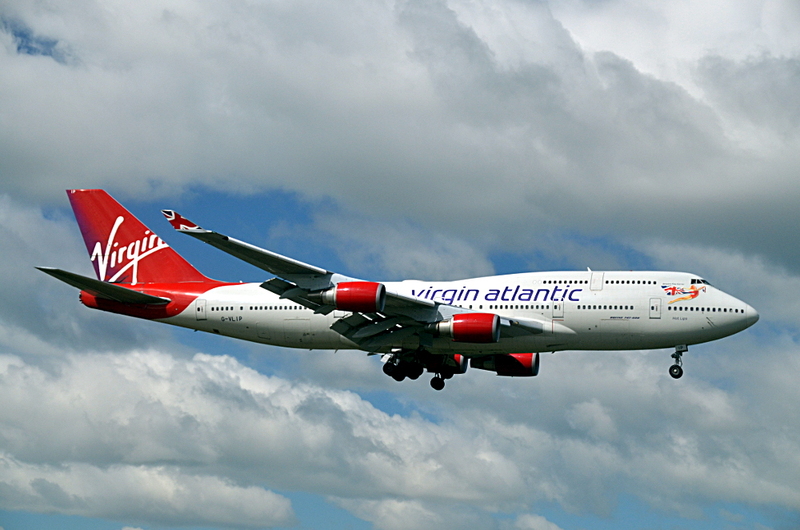 One of these was G-VLIP, a Boeing 747-443 named “Hot Lips” which has been flying for British carrier Virgin Atlantic since 2001. In this image, it’s on short finals for runway 01R.